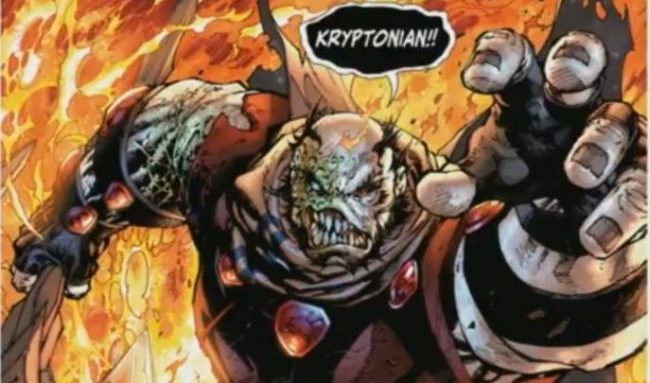 DC Comics Universe & Man Of Steel #2 Spoilers: Rogol Zaar Secret History Continues To Unspool As Mysteries Set Up For Superman, Lois Lane, Superboy & More For Action Comics & Superman Series! Preview MIA?! 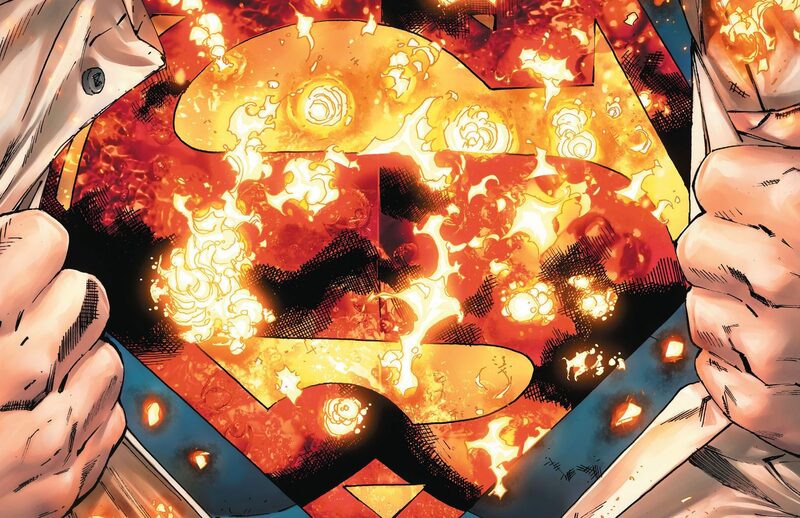 DC Comics Universe & Man Of Steel #1 Spoilers: Did A Secret Conspiracy Cause Krypton’s Explosion & Superman’s Exile? 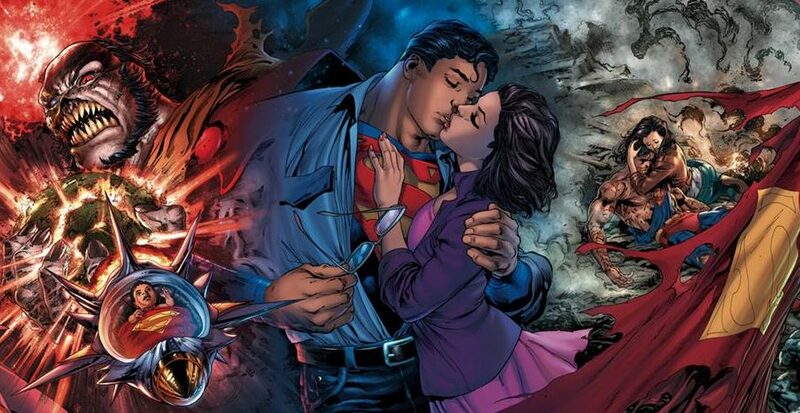 Where Are Lois Lane & Superboy? 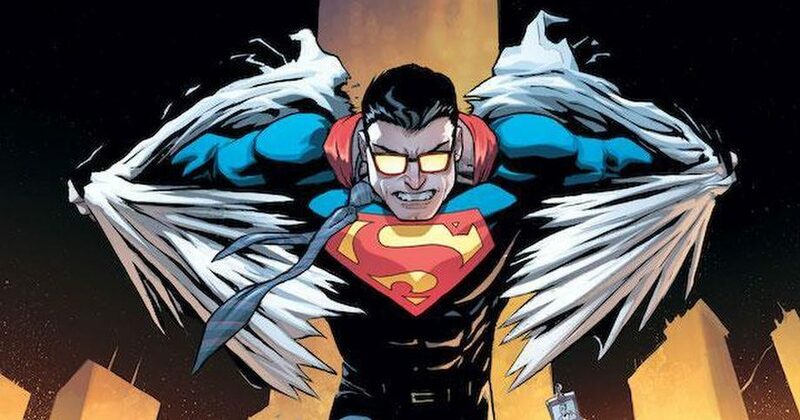 DC Comics Universe & Man Of Steel #1 Spoilers: What We Know About Superman, Rogol Zaar & More With Preview, Cover, Etc. 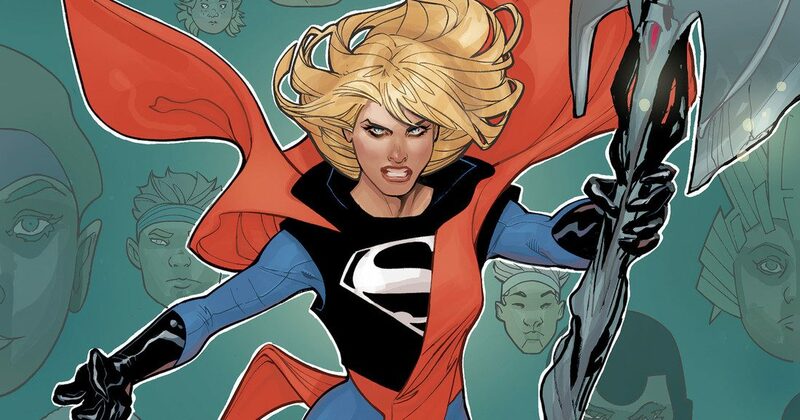 DC Comics Universe & August 2018 Solicitations Spoilers: Brian Michael Bendis Superman Era Continues As Phantom Zone Returns! 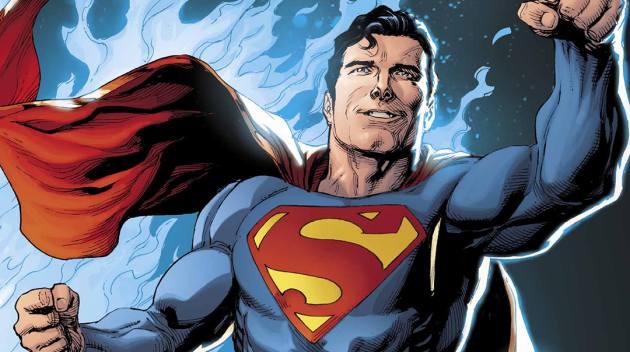 DC Comics Universe & Superman Special #1 Spoilers: End Of An Era As The Man Of Steel Event Looms! 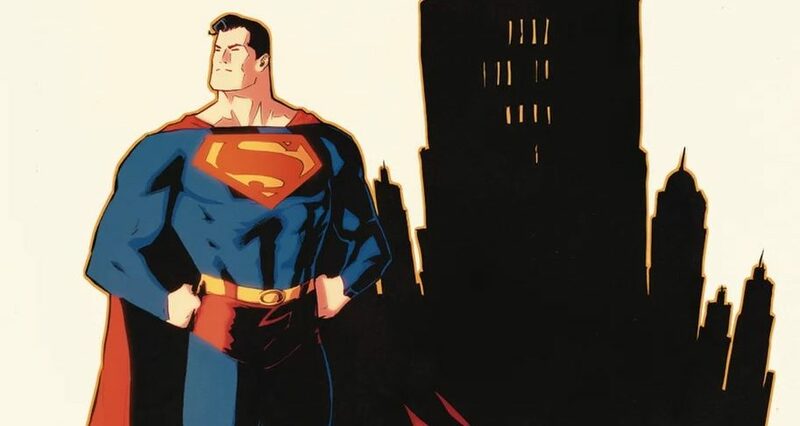 DC Comics Universe & September 2018 Solicitation Spoilers: Action Comics #1000 Hardcover To Be Massive Celebration Of 80 Years Of Superman With Lots Of Extras! 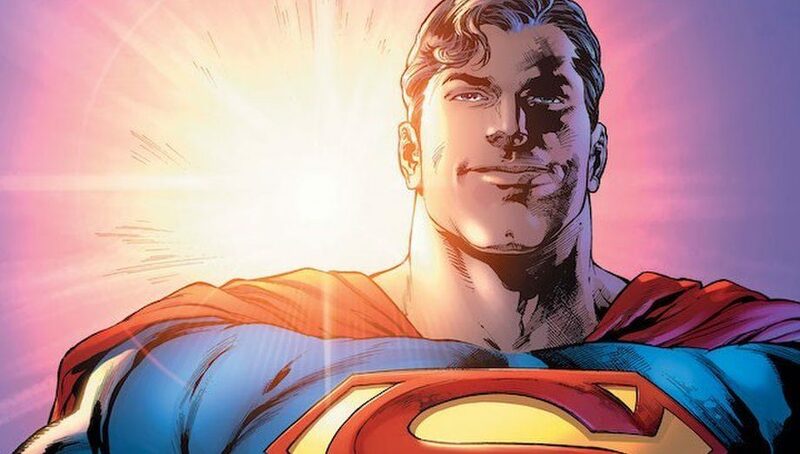 DC Comics Universe & Action Comics Special #1 Spoilers: Superman’s Wife Lois Lane Gets The Spotlight Before Going Missing In Man Of Steel? 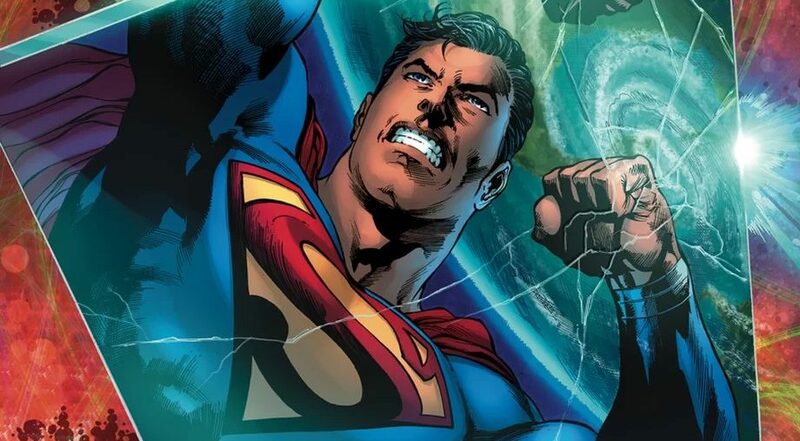 DC Comics Universe & Action Comics Special #1 Spoilers: Superman Learns The Last Will & Testament Of Lex Luthor? Ally Or Enemy Or Both? 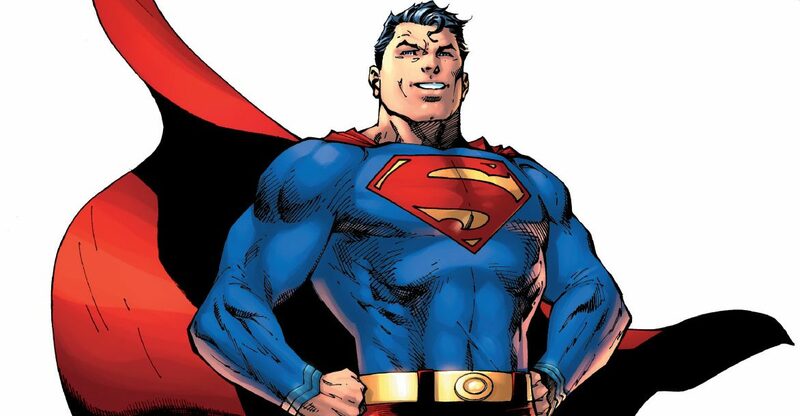 DC Comics Universe & DC Nation #0 Spoilers: Superman Man Of Steel Begins! 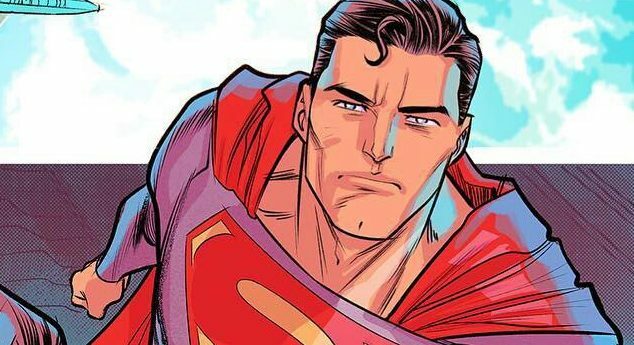 Where Is Lois Lane & Who Is Robinson Goode? 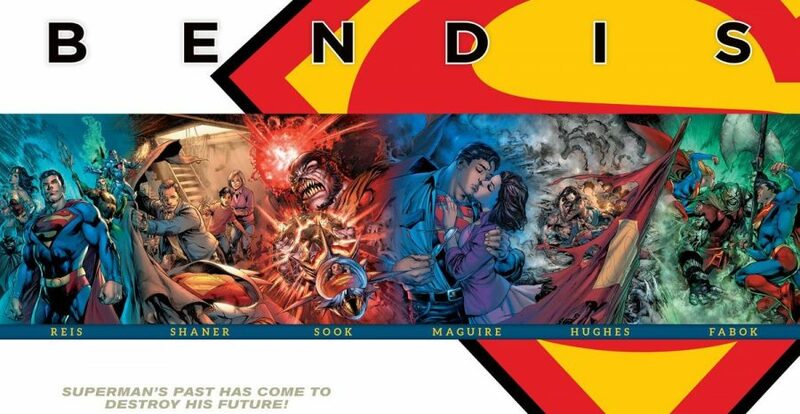 The Brian Michael Bendis DC era begins! 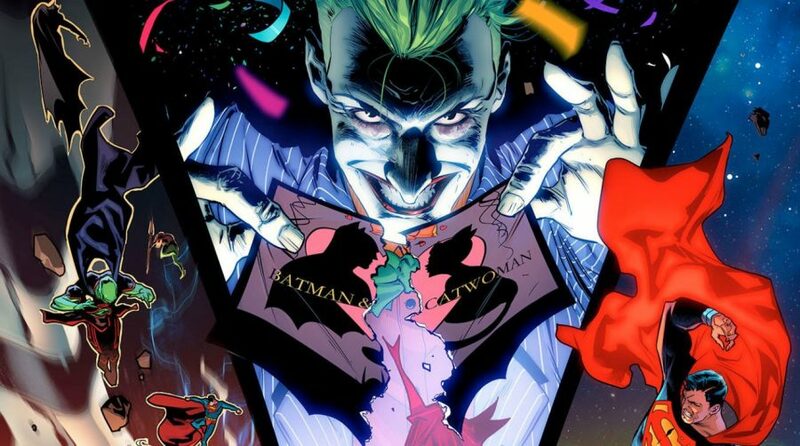 DC Comics Universe & DC Nation #0 Spoilers: Superman Man Of Steel, Batman & Catwoman Wedding Plus The Joker, & Justice League No Justice Across 4 Covers! 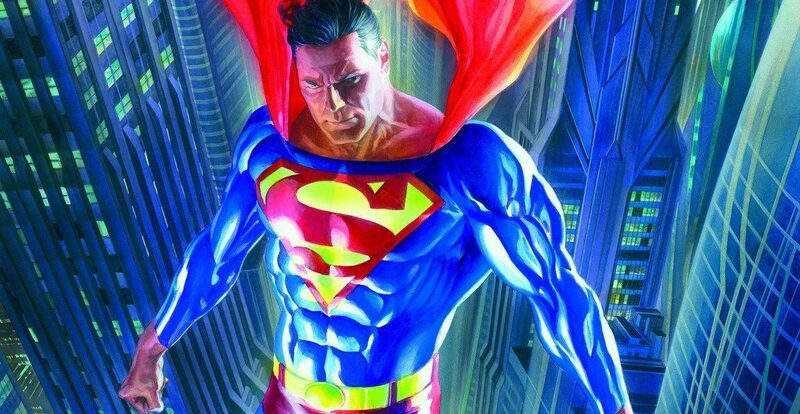 DC Comics Universe & Action Comics #1000 Spoilers: Milestone Upon Us With Ten Decades Of Superman Variant Covers & Multiple Preview Pages! 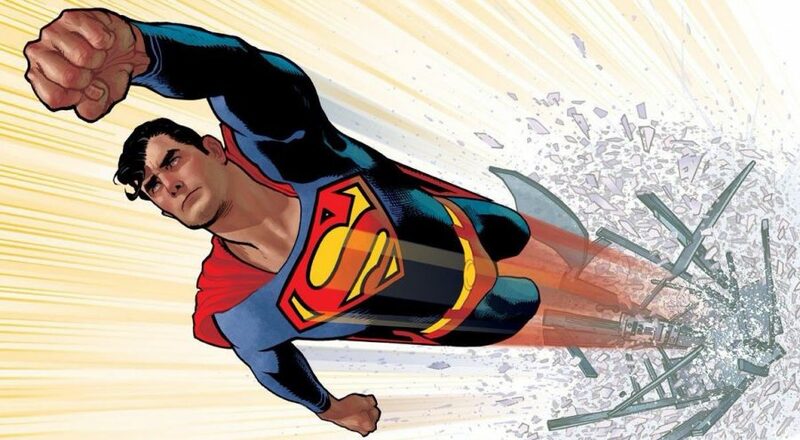 DC Comics Universe, Post Action Comics #1000 & Man Of Steel July 2018 Solicitations: Action Comics #1001 Featuring Superman Revealed! 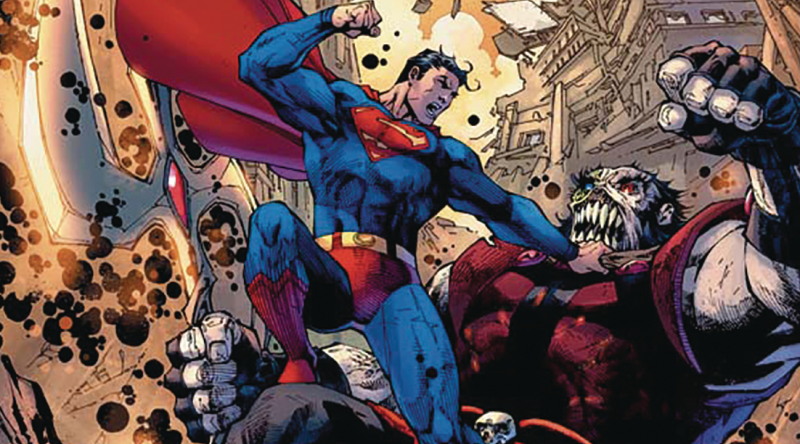 DC Comics Universe, Post Action Comics #1000 & Man Of Steel July 2018 Solicitations: Superman #1 Revealed! 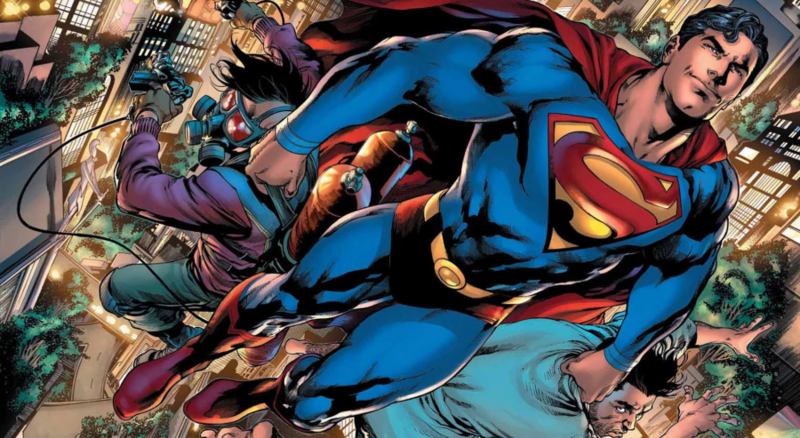 DC Comics Universe, C2E2 & Man Of Steel #1 Spoilers: Brian Michael Bendis Superman Era Continues With Ivan Reis & Rogol Zaar! 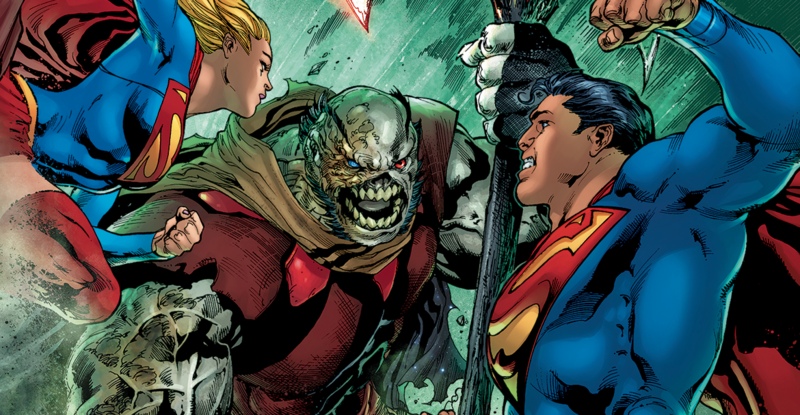 DC Comics Universe, Retailer Summit & C2E2 2018 Spoilers: DC Nation #1 Features Another Close Look At New Superman Villain Rogol Zaar Co-Created By Brian Michael Bendis! 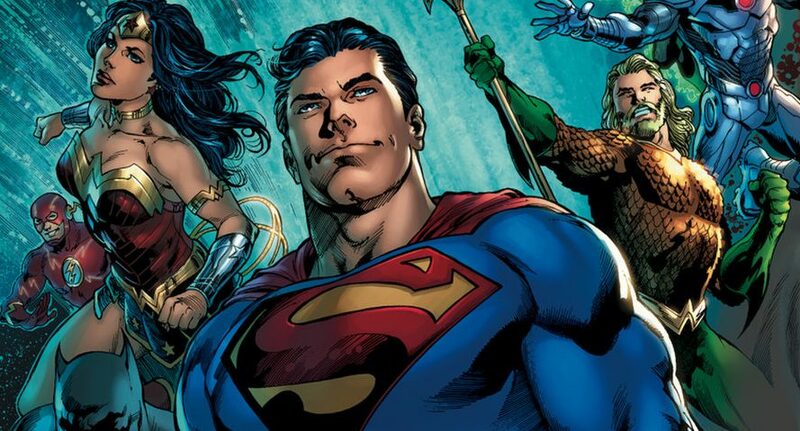 DC Comics Universe Spoilers: Action Comics #1000, Action Comics: 80 Years Of Superman HC & DC Nation #0 With Justice League: No Justice, Batman & Catwoman’s Wedding, & The Man Of Steel Via 3 New House Ads This Week! DC paves the way for their big events & milestones! 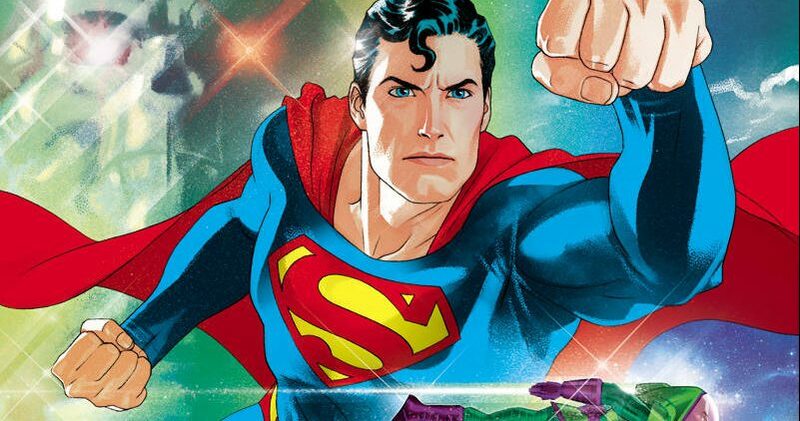 DC Comics Universe, Post Action Comics #1000, June 2018 Solicitations Spoilers: Superman The Man Of Steel #1 To #6 FULL (May To July)! Who Is Rogol Zaar? 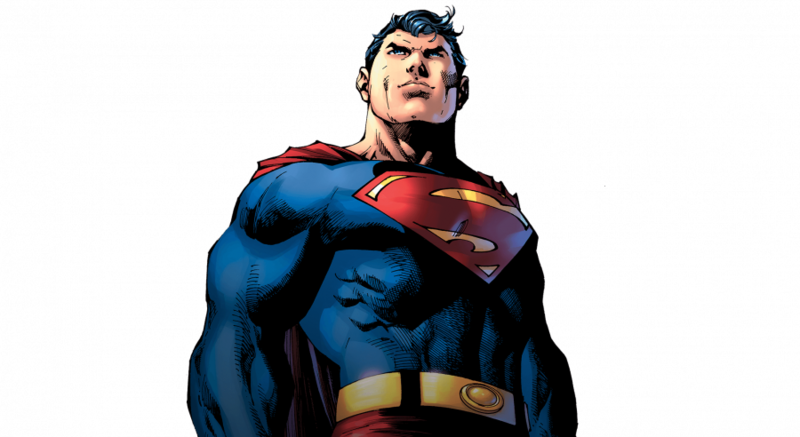 The Man of Steel unveiled!